NYCDOE and Chancellor Farina have implemented Teen Thursdays, an after-school initiative that engages students in grades 6, 7, and 8 from across New York City in a series of rich experimental learning opportunities available through cultural institutions. BPMM is partnering with local middle schools to provide a seven-week program at the mansion on Thursday afternoons in the fall and spring semesters. The sessions align with skills students are developing in the classroom and utilize experimental approaches to teach American History through the study of art and artifacts. Teachers and school administrators are encouraged to contact BPMM if they are interested in a Teen Thursdays partnership. Calling all scouts! Scout Days are offered by appointment and last approximately 90 minutes. $10.00 per person. Tour size: Minimum 10, Maximum 24. Take a journey back in time with a BPMM Museum Guide and explore family life in the Bartow household. Scouts also enjoy refreshments in the conservatory (additional refreshment fees apply). Grow heirloom vegetables, flowers, herbs, and Native American crops in our organic garden and learn about ecology, sustainability, plant cycles, nutrition, and more. Fresh air and fun guaranteed! Find out about Lenape life at BPMM’s authentically constructed Northeast Woodlands wigwam in Pelham Bay Park and make a Native American craft. Play parlor and lawn games from long ago and learn about the pastimes of 19th-century children. Accessibility: The mansion has two floors and no elevator. Five steps lead up to the building entrance. Guided tours involve walking and standing, but there is limited seating in select rooms. Special Needs: We are happy to accommodate people with special needs. Please let us know about anyone in your group with disabilities. To make reservations, please contact Susan Chesloff at schesloff@bpmm.org or call 718-885-1461. Take a journey back in time with a BMPP Museum Guide and explore family life in the Bartow household. Scouts also enjoy refreshments in the conservatory (additional refreshment fees apply). July is the month for summer fun at the mansion! 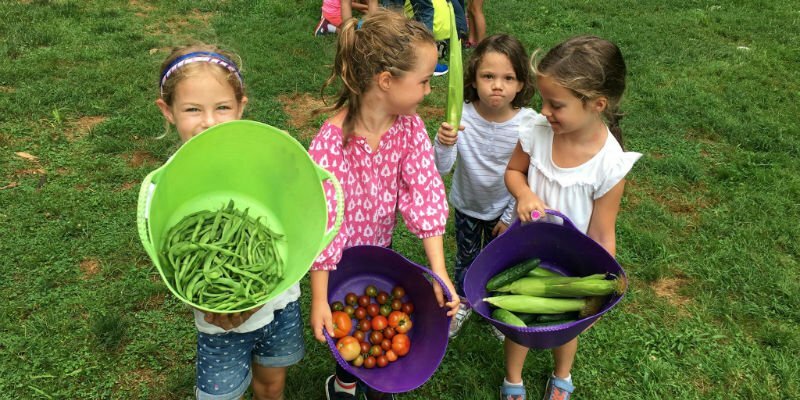 Children ages 6 through 12 are invited to spend a week at Bartow-Pell from 9 a.m. to 2 p.m. having fun and learning about gardening, sustainability, and local history. This unique program mixes core activities in the organic children’s garden with exploration of the 19th-century mansion, the Northeast Woodlands wigwam, and family life in both. Kids will also enjoy engaging crafts, wildlife investigations, creative cooking, nature hikes, and more. Space is limited to 18 children per session. Cost $375 Register here. 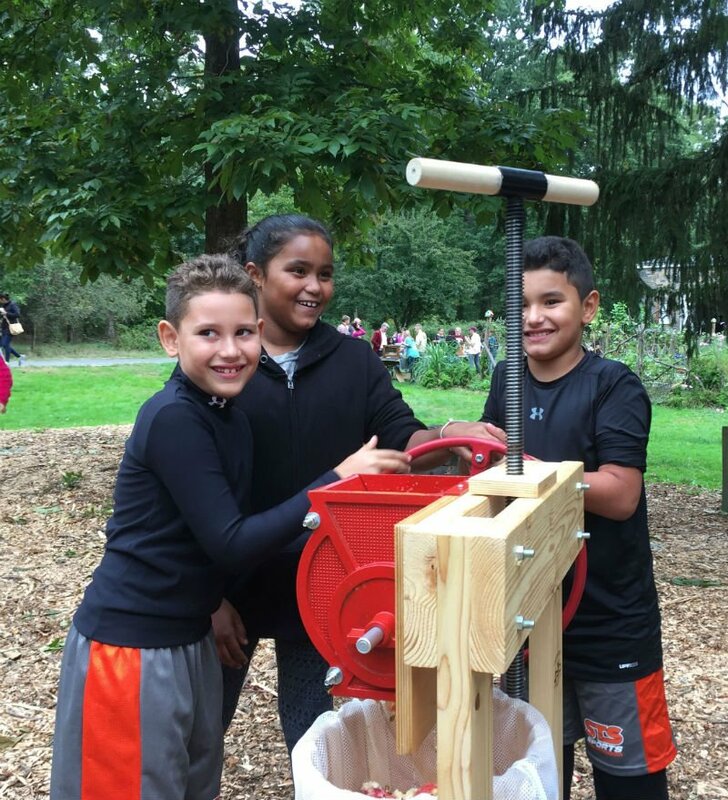 Calling all young historians for a week of hands-on history at Bartow-Pell! Elementary school-aged kids will have an opportunity to step back in time through this immersive program filled with indoor and outdoor activities and crafts. Junior archaeologists will unearth our rich past by examining the lives of the Lenape and the Bartow Family. Campers will discover a life without technology, and experience games, music, dance, and education from the 19th century. Bartow-Pell is the place where history meets adventure. An afternoon snack will be provided, but please bring a bag lunch from home. August 20 through August 24, 9 a.m. to 4 p.m. Cost $500 Register here.